Sometimes finding a used car in the Leamington area can mean checking out a bunch of available models that look appealing, but are soon discovered to be way out of the budgeted price range. With the Internet, you can set your price range as the primary parameter of your search, blocking out any cars that would break the bank. At AutoMAXX, not only do we have access to thousands of affordable cars, but our website quickly allows you to seek out all of our used cars that cost under ten thousand dollars. This can turn a car search that would have lasted days, or even weeks, into a fun morning perusal of available cars, and with our same-day delivery, the same car you spotted with your morning coffee could be in your driveway by sundown. 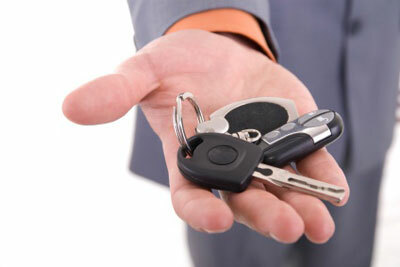 Check out our inventory to see what makes us the premiere used auto dealer in the area.